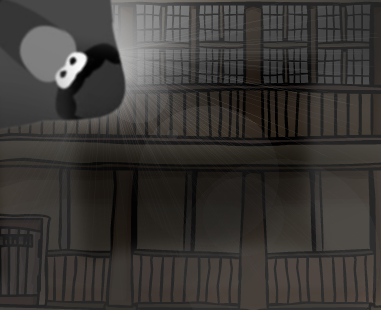 Dojo Penguins is a good forum but we lost a lot of people during the billions of forum moves. http://gpxplus.net/user/INsanityPenguin Click all of them, at least once a day! Please! I still say that the Layout on Club Penguin Disney was better. I like the Style and Layout better. Can you change this one to make it like Club Penguin Disney's Layout? Request denied, as it is possible. i heard it was gone for good and i was doing so good on that site i had like 300 posts! CPD Is not coming back on VB, The only way we can get it back is, Start again, And we need someone to host. Ok, I am going to now point by view. 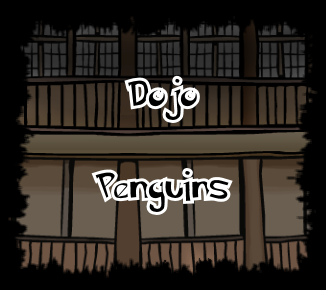 Dojo Penguins is being operated by a forum called Phpbb. Club Penguin Disney was operated by the #1 operating forum, VBulletin. VBulletin has much more security and features. You can install modifications much much easier than phpbb modifications. Hmmm i say bring cpd backas well as JC THE NEW ONE!